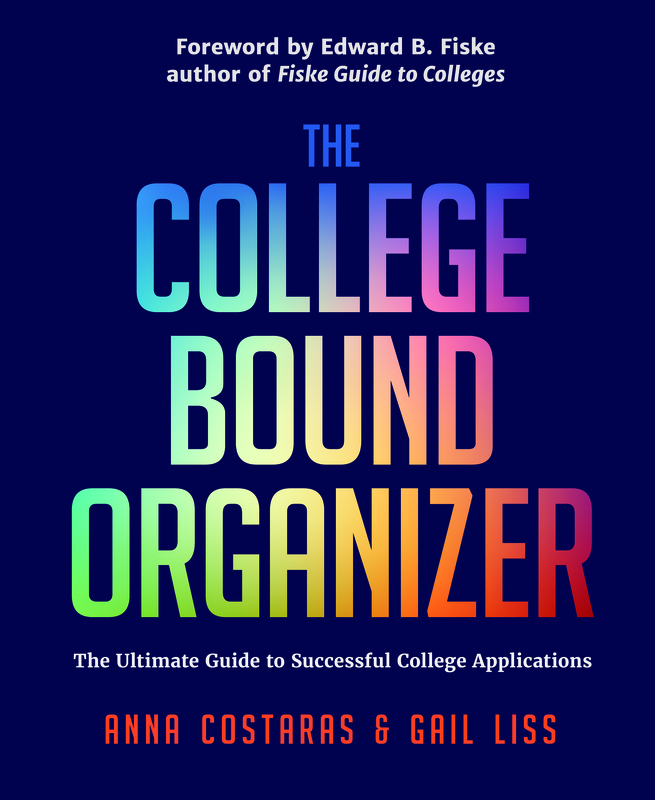 Anna Costaras and Gail Liss are co-founders of Bound to Organize, LLC, an educational consulting firm, and co-authors of The College Bound Organizer, the definitive guide for every high school student on the college track. The book and is now available online and in bookstores. Anna Costaras holds a BS and MBA from New York University Stern School of Business. She is the founder of a college-bound mentoring program for underserved students from her community. 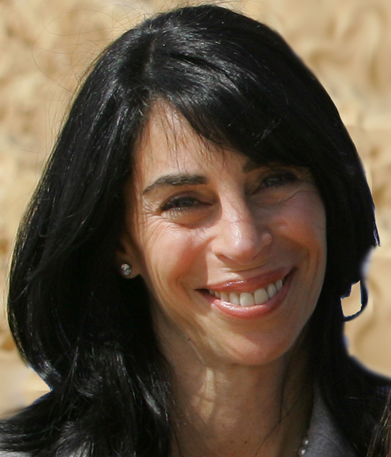 She is actively involved with Adventures in Learning, an educational enrichment program for children in need of after-school support, as a volunteer and college mentor, and has served on the Board of Directors. Anna is a veteran of the college application process, having guided her three children on their paths— graduate and undergraduate— to Cornell University, Wake Forest University and New York University. 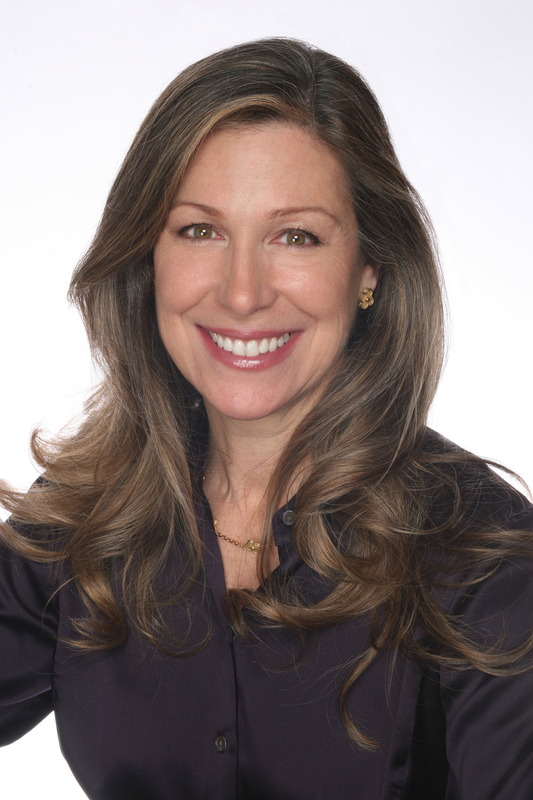 Gail Liss earned a MBA from New York University Stern School of Business, studied at The London School of Economics, and holds a BA from the University of Rochester. Gail serves on the Advisory Board of Young Women’s Leadership Network, which supports The Young Women’s Leadership Schools and College Bound Initiative. Gail has extensive experience with the college application process and has served as a coach and advisor. She has also counseled her three children: two graduates of Brown University and a current undergraduate at Wesleyan University.